Creating glittery gals, and charming super dudes! 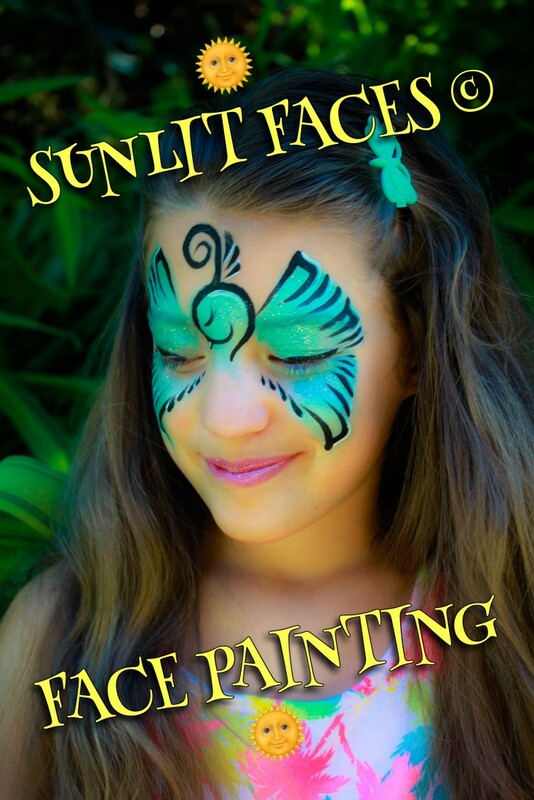 Face painting for events and birthday parties! Vicki is a talented artist and she is so great with kids. She added special dazzle to our party with sprinkles on top! 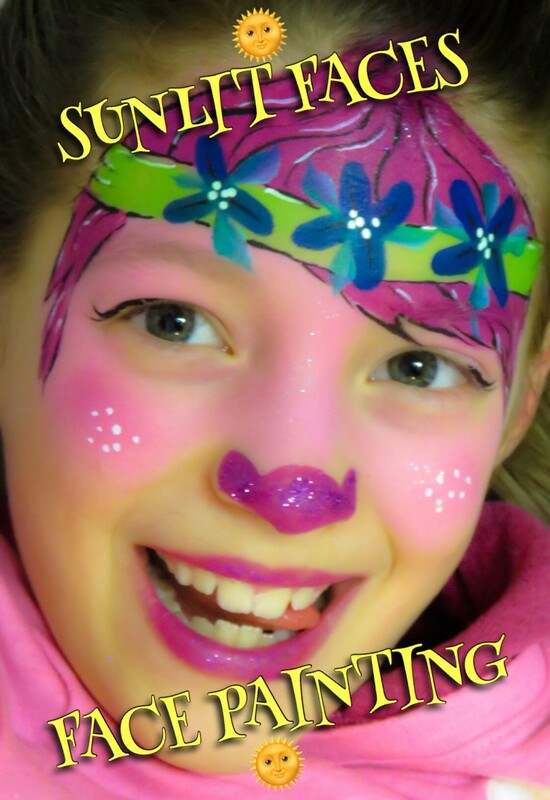 It's well worth hiring Sunlit Faces for your next party or special event. Aww, thanks Kate! It was so much fun! Vicki was so amazing, she is patient, and her work is magical! I highly recommend Sunlit faces and would hire her again! Thank you Danica! It was a pleasure! 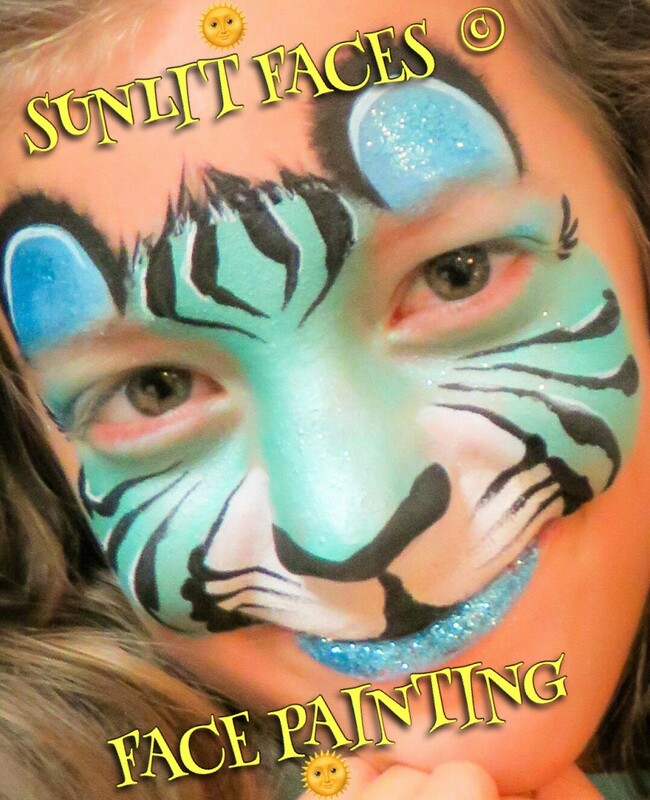 We had Sunlit face painting at my granddaughter's birthday, the paint she did were fanatastic. She took her time with each child and never rushed them thru, each child received the same high quality from the first one to the last. I would recommend this company to anyone. Her painting was fast and really good! Thank you! Will definitely use again in the future! 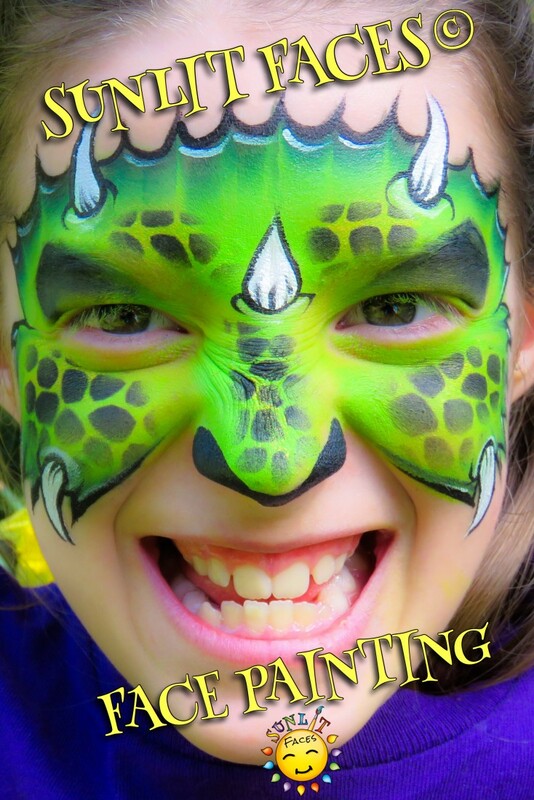 I hired Vicki to do face painting at my daughters fairy birthday party. Her artwork is absolutely beautiful, and so creative. The children loved it, I was sorry when it was time to wash it off! Thank you so much! I enjoyed every minute! For events, I will arrive approximately 30 minutes before the scheduled time to set up. I can bring my own tent, table, and chairs, if not already provided. A sheltered area out of direct sunlight would be ideal. Take down, and packing up takes approximately 15-30 minutes. Minimum 2 hour booking. For birthday parties, I will arrive approximately 15-20 minutes early to set up. I can also bring my own table and chairs. A sheltered area with adequate lighting works well. I will bring numbered stickers to be handed out to guests in order of arrival. Parent volunteers can help usher kids to the face painting chair when their numbers are called, if necessary. Packing up takes about 15 minutes. Children under 3 years old can have a quick, simple, yet quality design on their face, cheek, or arm. After many years as a makeup artist, and doing various esthetics, a magical new chapter unfolded, inspired by my daughter. 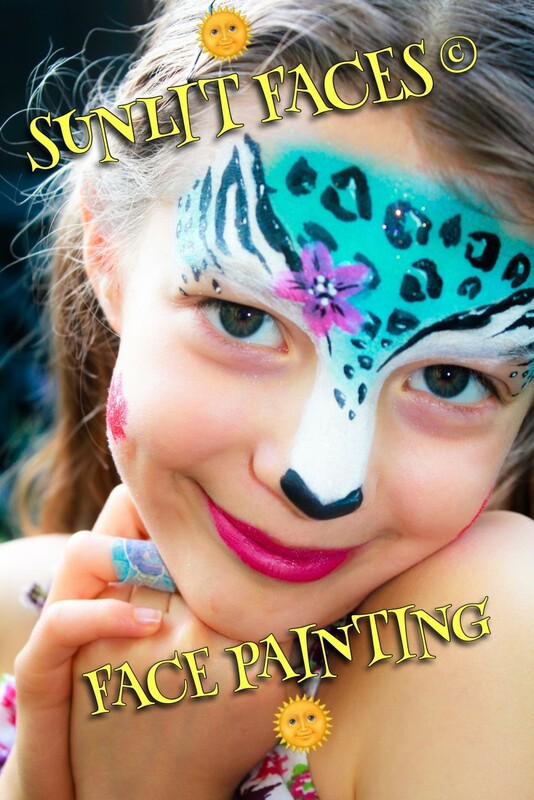 Who wants their face painted? !